Moritz Bike Check — WETHEPEOPLE BIKE CO.
Every now and again we have to remind ourselves how far we've come, not just as a brand but as a unit. 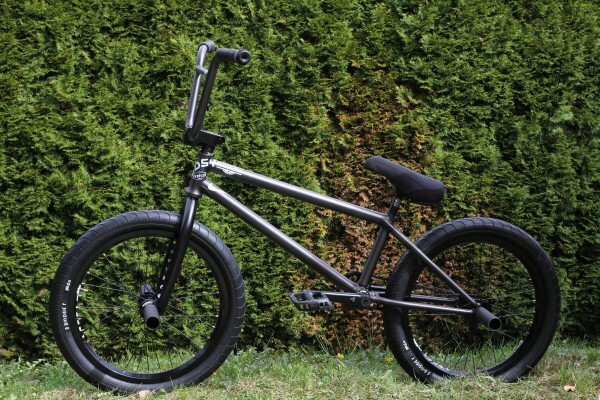 BMX bikes are so dialled these days, and we've never been prouder to show ours off. 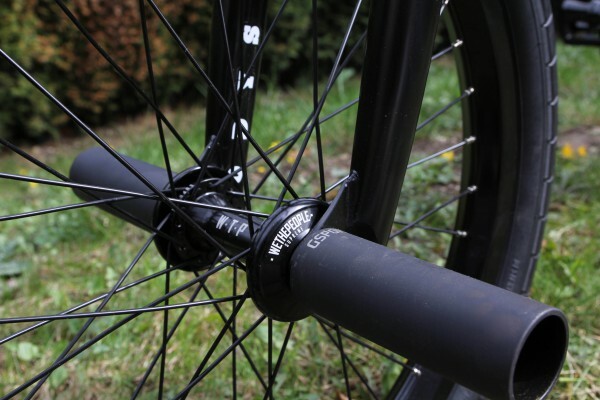 Take a look at German WTP and all round bike genius Moritz Nussbaumer's set up. Its so dialled.